Accreditation is one of the most important steps for the success perception of an event. This is where your audience will get an early impression of your organization. Our accreditation software allows the participant to print their credential by reading their QR Code, which may be in the application or in the event registration confirmation email, or by searching for their name, email or other search parameter (as CPF). Usually printing takes 3 to 7 seconds. 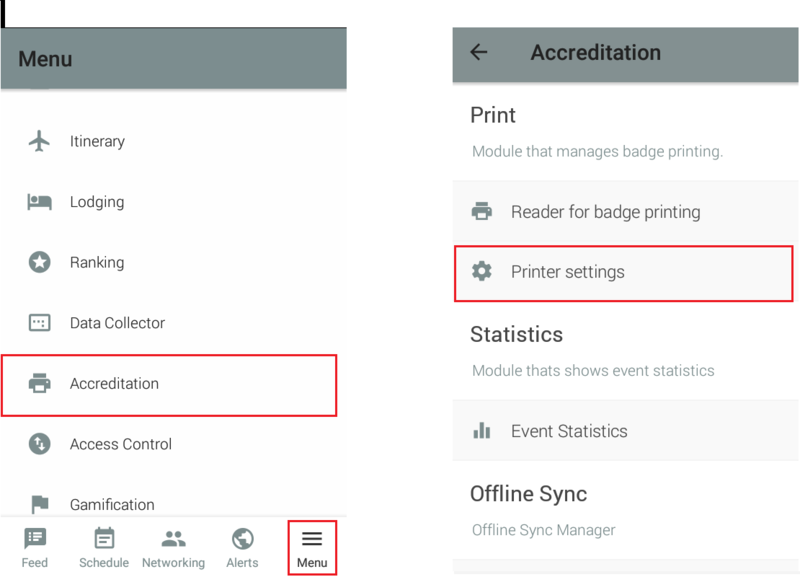 The technical requirements for accreditation vary depending on the format it will have at your event: self-service or with the support of promoters at each credential printing station. Check out the possibilities below. * These are very important points. Without a connection, the system will not be able to synchronize data, and if the power is 220V, it will burn the equipment. We can have an online meeting with the internet provider and power cabling to align needs. Set the background of your Self-Accreditation Tablet. The image should be exact 1920x1080 (px by px). We recommend images without texts so as not to confuse the attendee. , you must configure the form beforehand. Set whether the contents of the credential will be all in Caps Lock or whether the impression will be as filled by the participant / organizer. If you want your accreditation to submit the application form on the tablet, leave the "Yes" option selected. Note: We do not recommend enabling this option on your tablet when tickets are sold. Define how many credentials each attendee can print. Note: The limit on the same tablet, regardless of the configured limit will always be 1. Therefore if printing limits above 2, the attendee must perform the extra print at another point of service. If "YES" is set, the system will return the 10 results linked to that search, whether complete or not ( example 1 ). If "NO" is set, the system only returns a result that is exactly the same as the search parameter ( example 2 ). 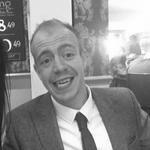 Example 1: Consider the name "Peter John Grant" and that Search by has been defined as "name or e-mail". In case of "YES", the attendee who enters a part of the name ("peter" "John" or "Grant") can already find the first 10 results linked to these searches. Example 2: Consider CPF 123.456.789-01 and that Search by was defined as "CPF", which was a custom form field. In case of "NO", the attendee will only find his credential when entering the complete CPF . After you download the App for your Event to your tablet, you need to log in with the data previously registered by your organization. 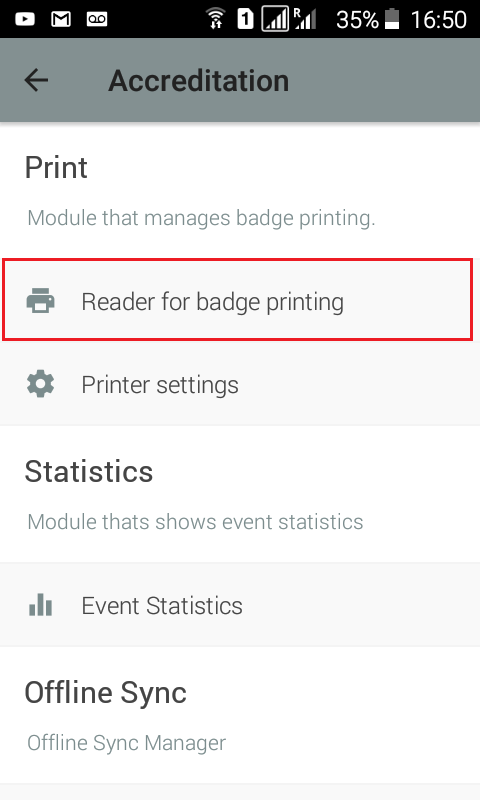 Select 'Reader for badge Printing' and choose the printer. - Tablet: Dimensions of 14.95 cm (L) X 24.19 cm (A) X (P) 8.50 mm and weight of 490 grams. - Printer: Dimensions 128 mm (L) x 221 mm (A) x 153 mm (P) and weight of approx. 1.12 kg. - Interconnection of the connection cables. The printer "prints" printed labels, requiring a backstop so that it does not fall to the ground in case there is not a dedicated person on the totem to assist participants in picking up the labels. In order for the accreditation to be successful, the totems must be fixed immediately at the entrance of the event and without any type of obstruction for their identification. In the delivery of ideal experience, totems should allow only a single flow of accreditation, and attendees always move forward intuitively. The trouble must be located at the end of the single flow. It is extremely important that at the entrance of the event, have promoters to direct the attendees to each queue, according to the information it has, in addition to presenting at least 1 promoter for each 2 totems of accreditation. - Install stickers on the floor, indicating the 'paths' of the queues for each type of attendee. Upon arriving at the event the attendee will be directed by the queues to one of the totems, where they will pass their QR code or email for printing the label. For computer printing, you must search for the attendee and click on their name. In the side editing window that opens, click the print icon (it will have a red ball). After installation, click the InEvent icon on the top bar of your computer and get the numeric code. Enter the code in the Connection window as instructed, and click Connect. The connection is complete when the ball icon color of the print icon turns green. After connecting, you can choose which printer will be the credential. And then click the participant name again and then click the credential print icon. Note: The connection to the computer is only made at the beginning of the process. 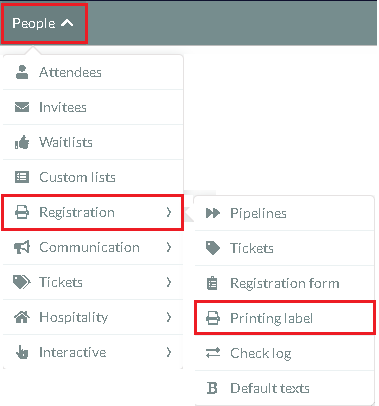 After entering the code and selecting the printer, you just need to find the attendees and click on the print icon. We recommend an accredited location with at least two computers and two printers for every 800 participants for troubleshooting. Here you can add new attendees and their information, edit other attendee credentials and also reprint credentials. New Subscribers: Enter the new Congress Party manually in the attendee List as per these instructions . Make sure you fill out the credential fields correctly. Then click the print icon. Reprint credentials: In the list of attendees, search for the attendee, and then click Edit. In the editing side window, scroll down to the "Print" item. Zero the item and click End. Now, click the credential print button. Credential information changes: Search for the attendee, then click Edit. Change the information as required by the attendee and then clear the number of prints. Click End, and then click the print button for the credential. How can I use my integrated accreditation with InEvent?